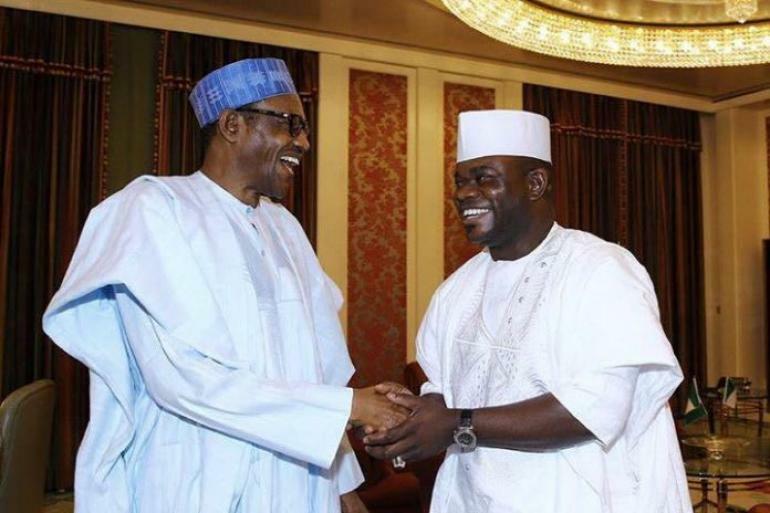 The Kogi State governor, Yahaya Bello has said his support for President Muhammadu Buhari remain unshaken and would do anything for the President if he so request. According to Premium Times, Bello said this while reacting to President Buhari’s advise against extending the tenure elongation of National Working Committee (NWC) of the All Progressives Congress (APC). "Zombie o Zombie" this is the words of Nigeria's greatest Afrobeat singer, late Fela Kuti and people keep thinking he was only referring to Nigeria army. Truth is, he sang the song for Nigeria Army but what he tried to convey was soldiers ability to follow blindly their commanders regardless of the order given to them. On this regards, the Kogi State governor, Yahaya Bello could also be referred to a Zombie for his statement this afternoon. Apparently, the governor declared his blind loyalty to his master, President Muhammadu Buhari by saying and I quote: " If president Buhari Asks me to jump into fire, I will not hesitate". Who can be crazy enough to say this if not a zombie? What appalls me is that Buhari supported tenure elongation before, which was illegal and unconstitutional, all the politicians in APC supported. He changed his mind after due consultation, all of them also changed their position like weather. Just like a friend said, I think we have offended God in a way we don't know. For him to have given us this kind of people as leaders, we need forgiveness.